Consummate real estate professional Jason Streatfeild holds a revered reputation as one of Santa Barbara and Montecito’s top brokers representing some of the finest properties in the area. Jason is ranked among the top 100 agents (out of 46,000) in the world for Berkshire Hathaway HomeServices, has been named one of the “Top 100 most influential real estate agents in California,” and has successfully closed over $250,000,000 worth of sales and lease transactions. Jason has many qualities that allow him to excel at helping sellers maximize value and profit from their greatest asset. These include extensive knowledge of the Santa Barbara and Montecito real estate markets, neighborhoods and school districts, creative marketing to showcase the strengths of a home, an expansive network of contacts, and extraordinary negotiating skills hones from over 15 years of sales. Jason Streatfeild Luxury Estates is comprised of experienced real estate agents who adeptly manage targeted marketing and PR campaigns and implement cutting-edge internet strategies to optimize exposure for their listings. The team also handles every facet of marketing package preparation, and tens to the smallest of details to ensure that the entire transaction runs smoothly. Multilingual in Spanish, Russian (and of course, English). The Jason Streatfeild Luxury Estates Team enjoys serving a diverse and discerning clientele. Jason has excelled in his field because of his primary focus on helping customers find the most exceptional homes, to deliver the greatest return for investors, and to provide the highest level of service in the industry. His mostly referral-based business (about 90% of his sales) attests to the fact that Jason is exceeding his client’s expectations. 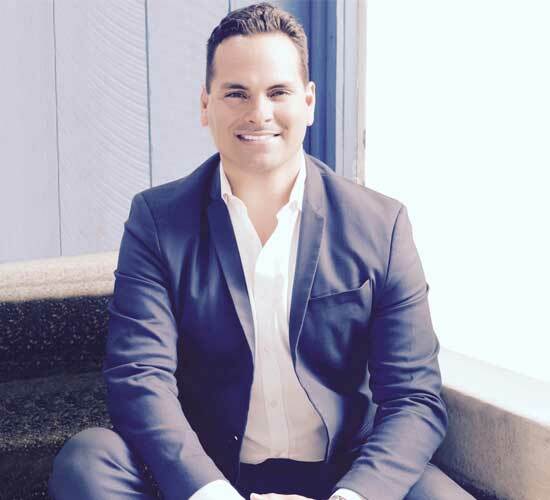 Luxury Home Flipper, Jason also has a perfect track record of success in buying, renovating and selling his own Montecito luxury homes for substantial profits.